Guardian Floor Wax is developed for floors with frequent traffic and where the spread of bacteria’s must be limited or eliminated. 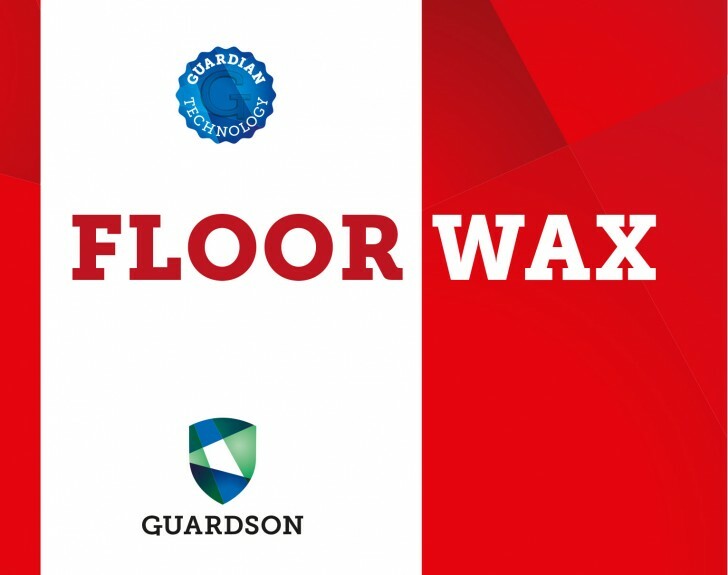 Guardian Floor Wax seals the floors with a dirt repellent wax layer that protects the floor against wear and tear. It also seals the surface with a protective layer that provides long-term protection against bacteria and virus. Floors that are protected with Guardian Floor Wax will also limit the amount of airborne bacteria and thereby also reduce the risk of the spread of unwanted bacteria and virus. Based on the patented Guardian Technology. Delivered in easy to use packaging with screw cap. Concentrate inside.